It's a new day. Start it with Azuga. Good for drivers. Great for business. 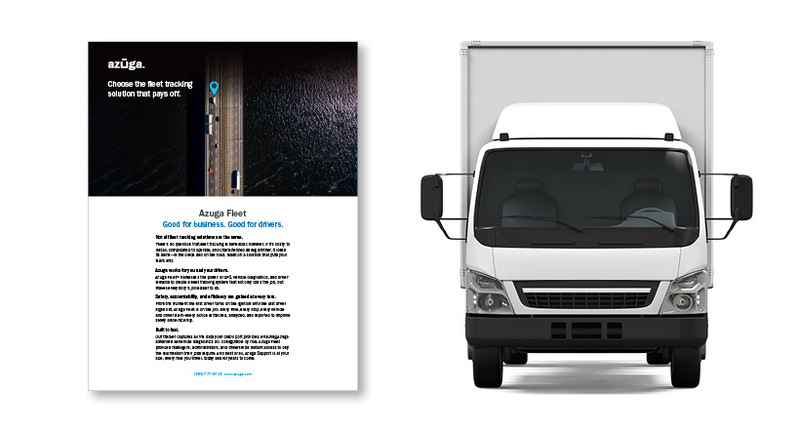 Azuga Fleet™ harnesses the power of GPS, diagnostics, and rewards to create fleet tracking that not only does the job, but makes everybody’s job easier to do. Put Azuga GPS fleet tracking software to work for you and your drivers. And boost safety, accountability, and efficiency at every turn. From the moment the first driver turns on the ignition until the last driver signs out, Azuga Fleet is on the job. Every mile, every stop, every vehicle and driver alert—every action is tracked, analyzed, and reported in real time. See what Azuga Fleet can do for your business. Arm drivers with FleetMobile and improve safety. 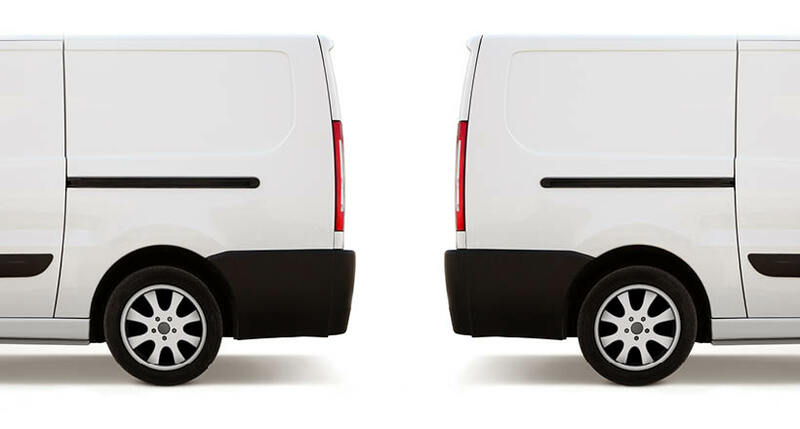 Included with Azuga Fleet, FleetMobile keeps your fleet rolling safely mile after mile. 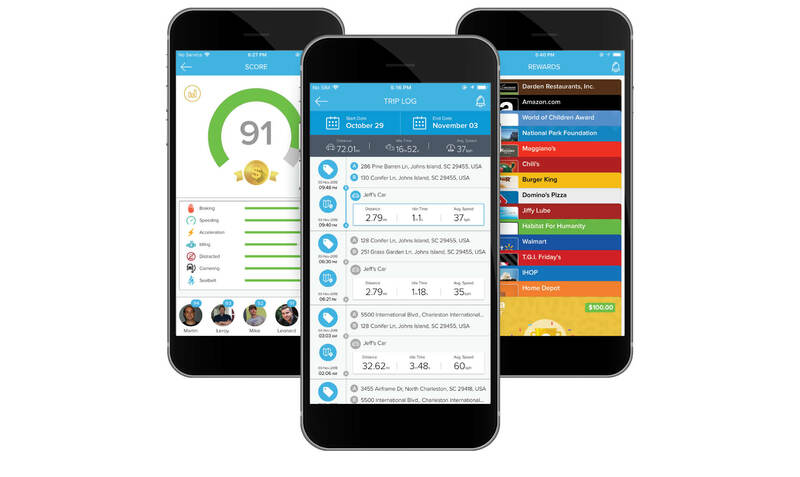 Separate views for administrators and drivers ensures your entire team can work more efficiently, wherever they go. 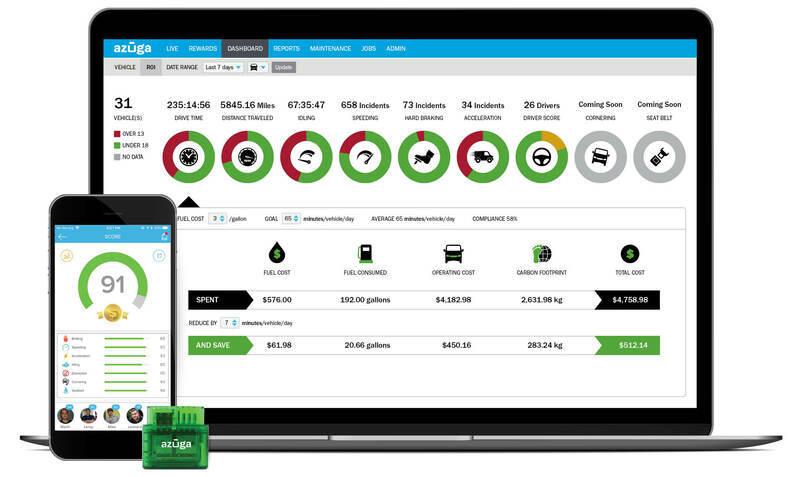 Get a quick overview of fleet tracking, identify what your fleet needs most, and learn what to look for when evaluating a solution. Take the next step. Contact us to schedule a demo, request a quote, or answer any questions you may have. Let's roll. 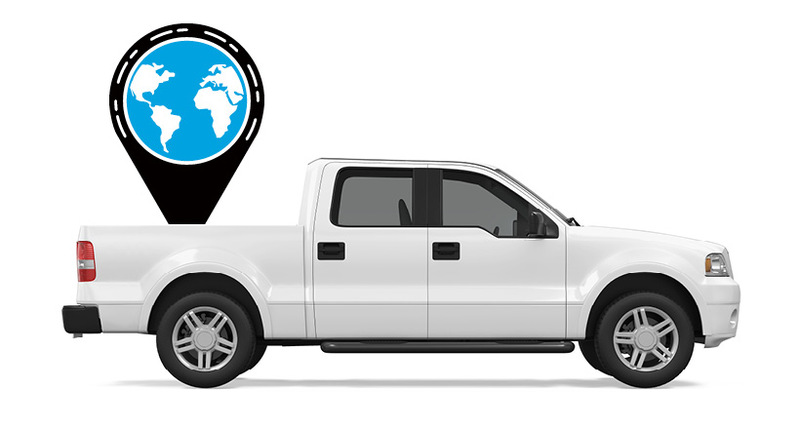 Get the latest information on vehicle tracking solutions. Whether it’s over-the-road heavy haul or light-duty local driving, how can fleet operators boost morale? Mark Murrell, co-founder of CarriersEdge, advises fleet managers to include drivers in company discussions. 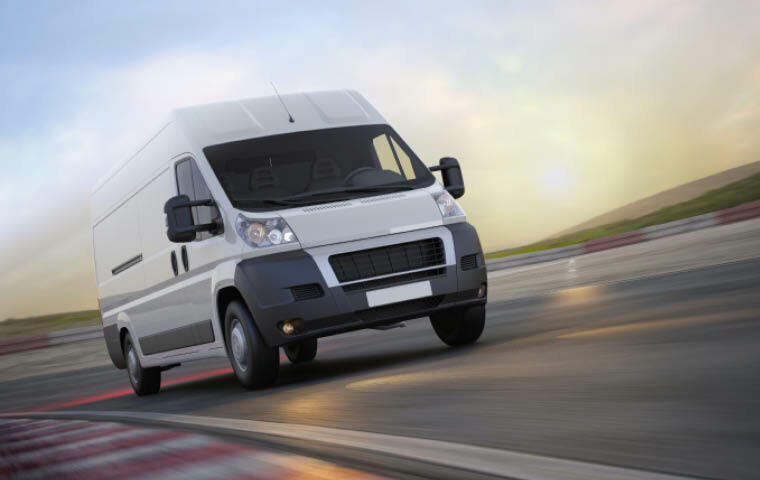 GPS-powered dispatching takes the guesswork out of fleet management. Improved dispatching is not only great for customer service, it directly saves fuel and improves fleet safety. You’re a landscaping business, and summer is approaching.You’re advising your regular customers about proper lawn care. You discover a vehicle in your landscaping fleet is missing, along with a couple of riding mowers.